Thirty years after it’s original release, George Romero‘s ‘Creepshow‘ is still a deliciously dark anthology full of macabre tales and comic dark humour. With a new Blu-Ray release thanks to Second Sight, the feature is as bright and bold as ever, with its comic book style aesthetics perfectly captured on screen. 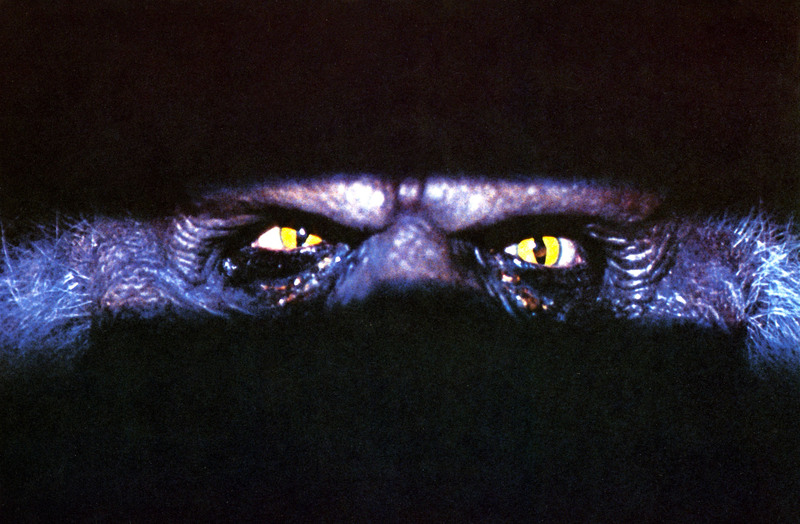 Written by Stephen King and starring a whole host of familiar names and faces from across cinema and genre film, ‘Creepshow‘ is one of those special films that transcends all ages. Whilst there are some rather dark moments, the film is essentially for both kids and adults, with the slapstick comedy and childlike escaping-reality-for-fantasy comic stories coming to like being the appeal for youngsters.  Adults will no doubt like the, sometimes, very comedic touches that come out of the darkest parts of the stories. Revenge, monsters, murder, bad dancing (yes Ed Harris, you are most definitely guilty of this), it’s all there, with literally something for everyone in the form of fears, terror, phobias and characters like the excessive drunk, manipulative colleague, jilted lover and oppressive family members. If you’ve never seen the feature, or want to upgrade your DVD to high definition format, now is the time. The transfer looks positively stunning. Not only is the picture quality terrific but it enhances the entire experience. The colours of the comic style that the films homages are once again bright and sickly with Tom Savini‘s special effects looking devilishly beautiful. 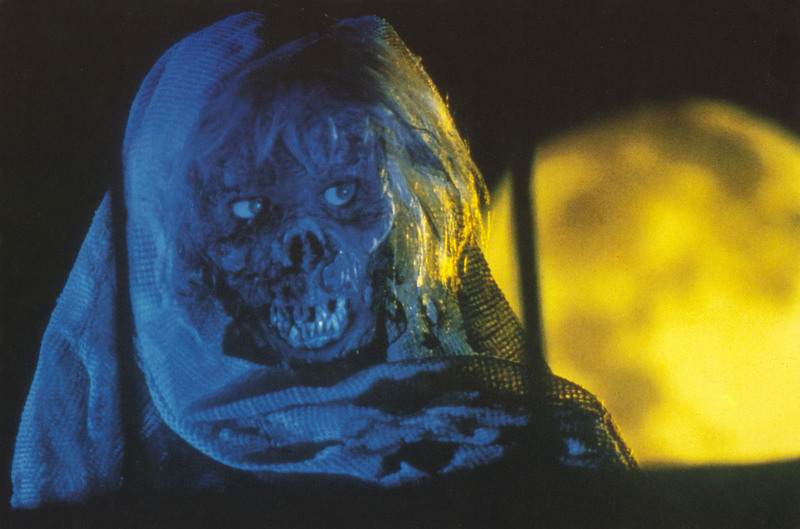 Whether it be your first time or a revisit, alone or with company, ‘Creepshow‘ is the way to go. They just don’t make anthology films like it anymore. 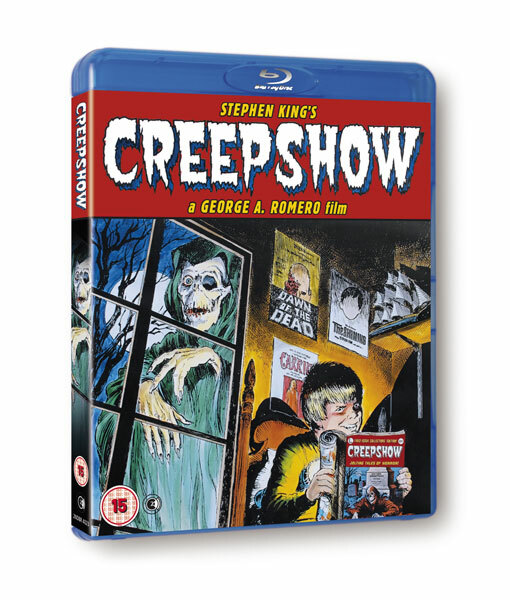 This entry was posted in Uncategorized and tagged blu ray, Coming Soon, Creepshow, DVD, horror, Lydia Mitchell, Review, Second Sight, Stephen King. Bookmark the permalink.